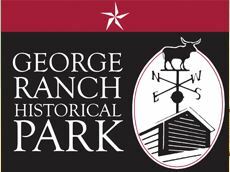 The George Ranch Historical Park is our local window into the rich and diverse history of Fort Bend County. The Ranch itself has a life that began with settlers among the “Old 300” of Stephen F. Austin. Among the group were newlyweds Henry and Nancy Jones in 1822 who chose land on the Brazos River as their homestead. A large two-story house, known as the “Old Prairie Home”, was built in the 1850s to replace their original log cabin and became a comfortable stop on the road from Richmond to Columbia (now West Columbia) in Brazoria County. Many of the notable characters of early Fort Bend would have spent time here. Henry’s brother John had a ¼ league adjoining Henry’s and it is this parcel where the George Ranch Park is located. Alongside the four generations that occupied the Jones Ranch (Jones>Ryon>Davis>George) were generations of families that began life in the county as slaves. The enslaved population of Fort Bend County by 1840 was second largest in the Republic of Texas. In nearby Rosenberg we have our own Black Cowboy Museum. 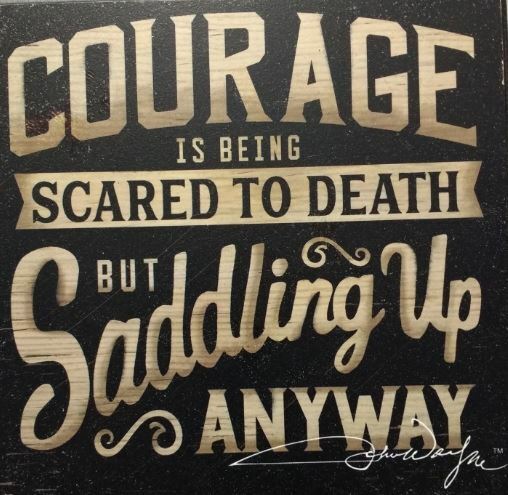 Organized and managed by Larry Callies, the museum has a wide variety of artifacts, including guns, badges, saddles, posters, farm implements and more that help tell the story of black cowboys. Larry spent his boyhood summers traveling the rodeo circuit and his whole life working cattle along with his other interests. Every picture and artifact in the museum has a story and Larry will capture your imagination with his lively details. 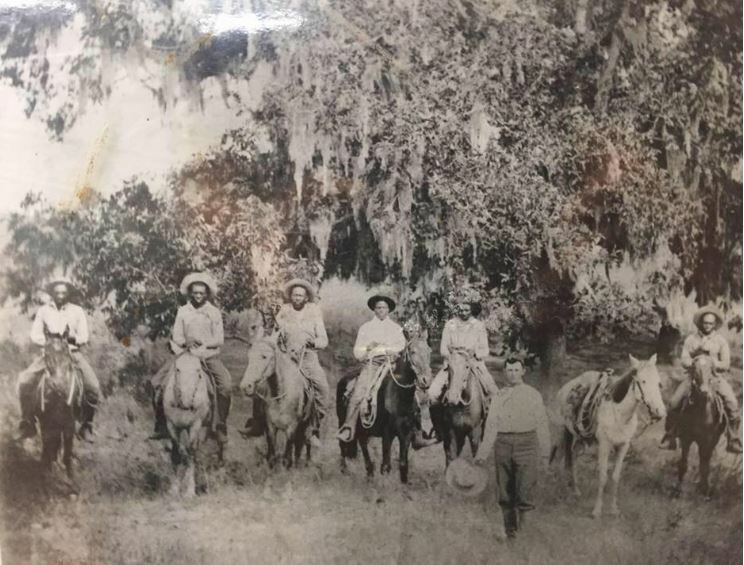 Four generations of black cowboys worked alongside the four generations of the George family giving us a rich legacy of black cowboy heritage unique to this part of Texas. 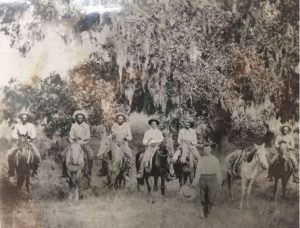 One of these cowboys was Robert H. “Bob” Jones, once a favored slave of the Jones and Ryon families who would have a close relationship with the family and eventually had land, horses and cattle of his own. Similar relationships developed with Sam Ryon and Will Martin who served as ranch managers for Polly Ryon. 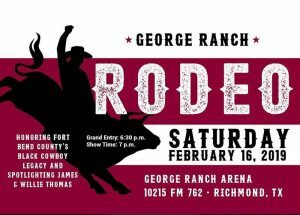 The inaugural George Ranch Rodeo on February 16th this year will spotlight this history and honor James and Willie Thomas, two brothers who grew up on the Ranch. The Thomas family had moved to Richmond in 1925 to work on a cotton pick on the George Ranch. The Thomas brothers worked at the Ranch and, from a young age, rode anything they could. 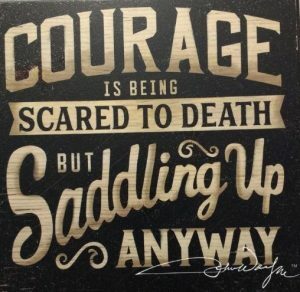 Both brothers went on to compete in professional rodeos: James rode bare back until he left the cowboy life to serve in the U.S. Army and Willie became one of the best professional bull riders of his era. 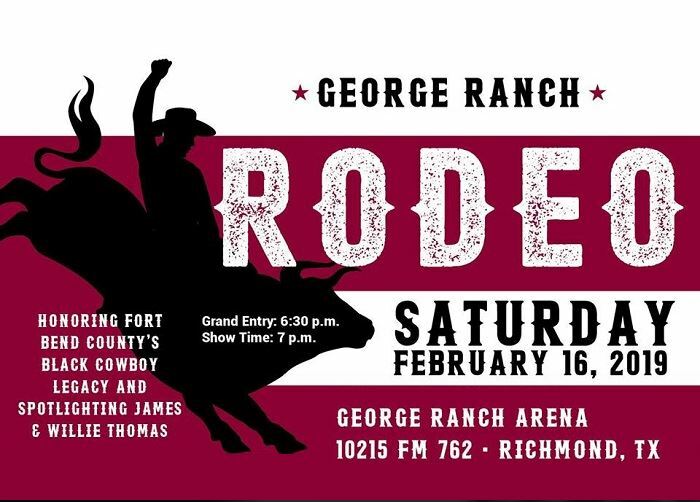 Hosted by the Fort Bend History Association this inaugural rodeo at the George Ranch is sure to be a fun-filled and memorable day, so come out and immerse yourself in the events and activities! 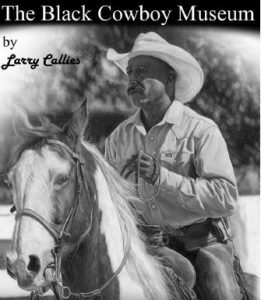 And, don’t forget to save a day to visit Larry Callies at the Black Cowboy Museum!